We always use the best leather for our products. 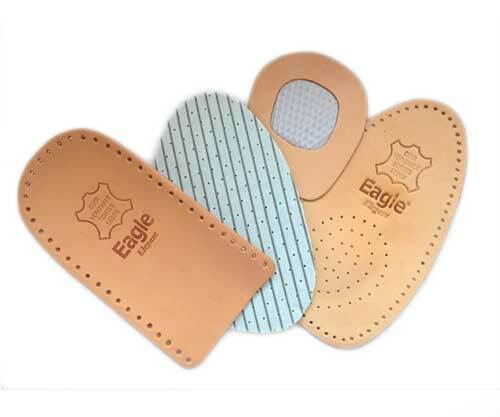 Our insoles are made in two different kind of leather: "Elegant" is smooth, comfortable and extremely beautiful. "Pecari" is one of the finest leather, it is absorbent and comfortable. We only work with natural products. 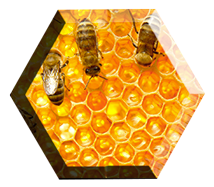 From the beeswax of our shoe creams to the leather grease, from the latex of our insoles to the bristles of our brushes, everything is directly taken from nature to respect nature itself. 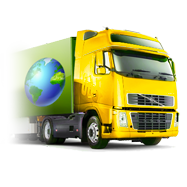 We reach all the countries with our products. 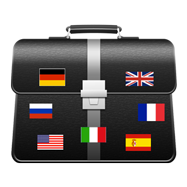 We work hard on internationalization giving support for our products in several languages. We provide websites, publications, technical files and everything is necessary to help our customers. Our team can help customers with great competence. We speak more then 10 languages like russian, english, french, german and others. 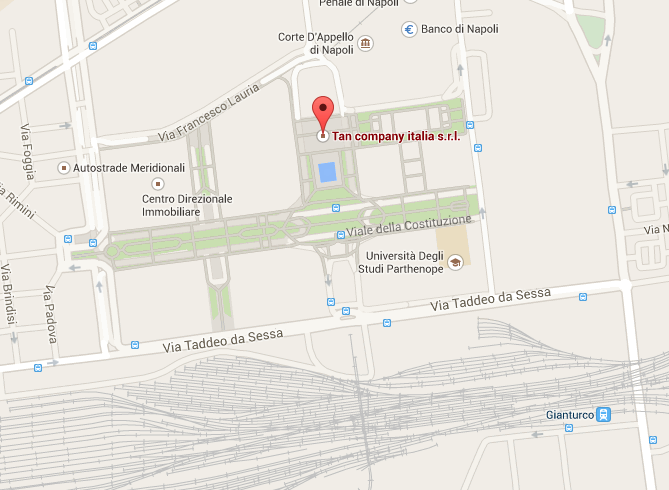 You can contact us by e-mail and by telephone whenever you want. 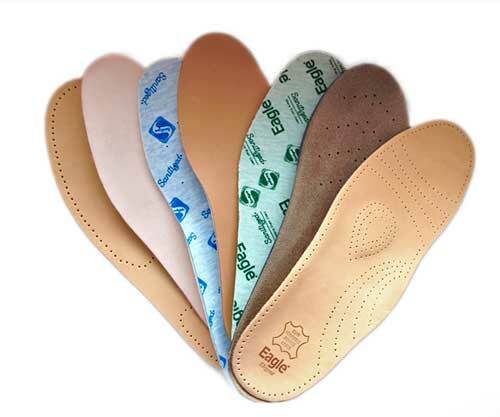 The insoles you need, from the sport insoles to the elegant ones, from winter to summer. If you need it, we have it. 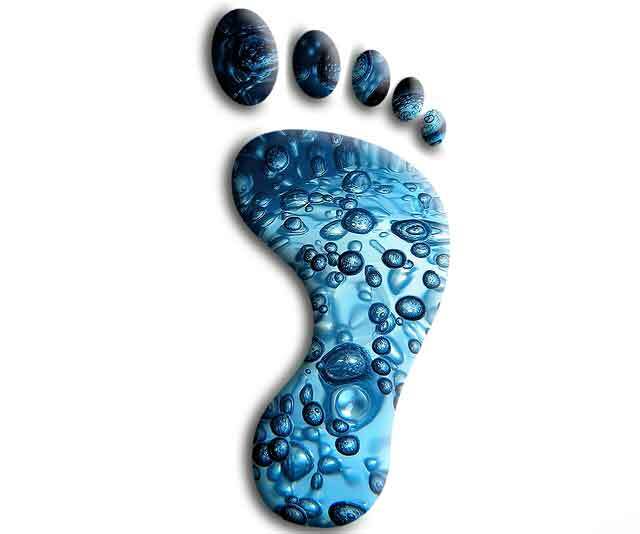 The best gel products on the market, full insoles, half insoles, heel lifts and all you need for the healt of your feet. Everything for the foot care. We provide cushions, metatarsal supports, half insoles, heel lifts, arch supports and many others. 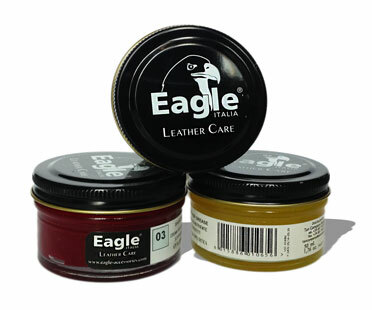 Finest shoe cream made with the best wax. Soft, nourishing, shining, our shoe cream is something necessary in everyday shoe care. 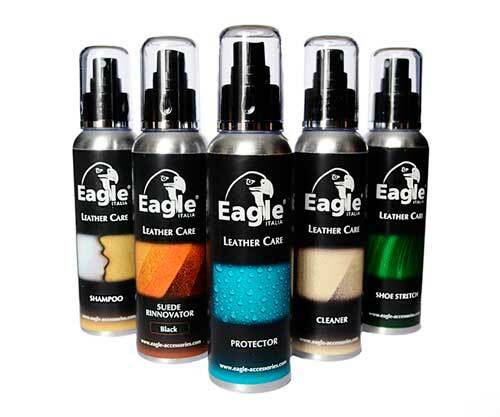 To keep your shoes clean as new, we provide excellent shoe care products like protector, cleaner , suede renovator, grease and a lot of other useful products. 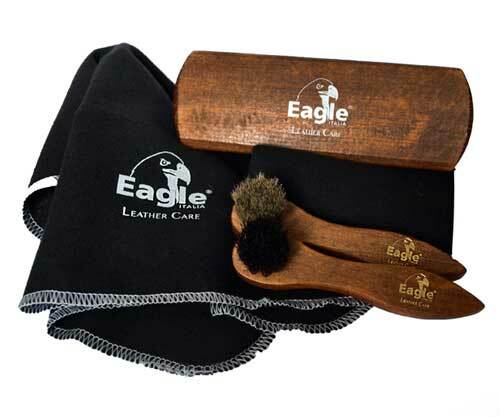 We complete our line of products with all the accessories used in cleaning and maintaining shoes.